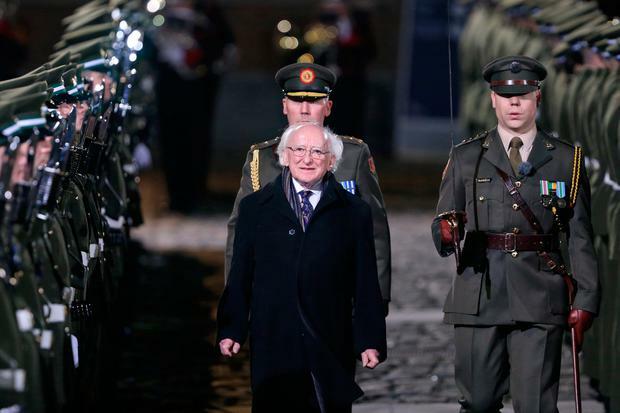 In a strange way, it was fitting that Michael D Higgins should be inaugurated as President for the second time on Armistice Day. His marshalling of our decade of commemorations to date has been commendable – so he was best placed to find the correct words to summarise our confused history on World War One. Likewise, we can expect our newly re-elected President to confidently oversee events marking the centenary of the Dáil’s first sitting and, ultimately, Irish Independence.